RUS-1 (abbrevation of Radio Ulavlitel Samoljotov, Kyrillic: РадиоУлавливатель Самолетов, i.e. 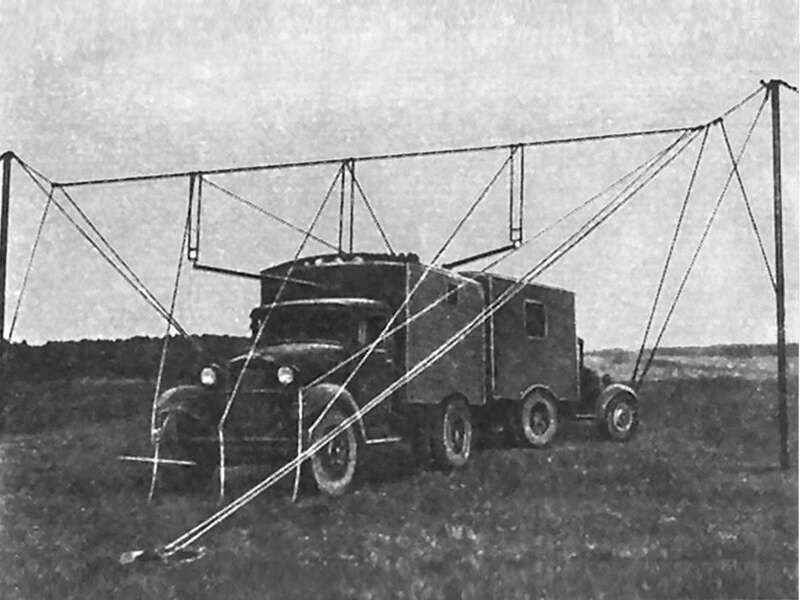 radio- aircraft-catcher), second name “Reven” («Ревень») war the first attempt in the forces of the former Sovjet Union to use electromagnetic waves for detecting of aircrafts. It was developed by the Scientific Research and Test Institute of Communications of the Red Army (Kyrillic: Научный исследовательско испытательный институт связи Красной Армии). Manufacturer was the Laboratory of Electrophysical Measurements (Kyrillic: Лаборатория Электрофизических Измерений, ЛЭФИ) in Minsk. 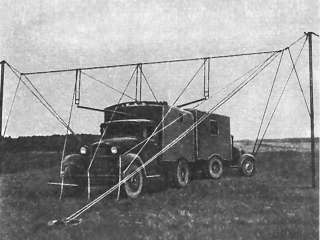 In 1938 the Soviet technical designers could hand over the first Radar ready for application. 45 sets were handed over of it to the troops of the air defense up to 1940. The first hot employment was on the Finnish front in the winter of 1939-1940. RUS-1 was a simple bistatic CW-radar, analogous to the experiments of Albert Taylor and Leo Young of the Naval Research Laboratory in 1922 in USA. It works like a barrier radar. 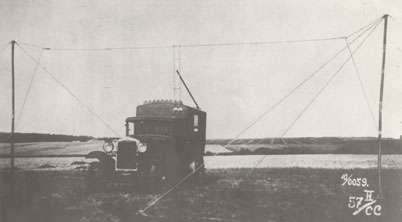 RUS-1 consisting of a transmitter site, and left and right of it two receiver sites 30 … 40 km away from the transmitter site. The receiver received the continuous transmitted signal over a sidelobe of its antenna. If this received signal changes significantly then there is an additional reflecting object in front of the radar sites. RUS-1 could not find the co-ordinates or the number of the approaching aircrafts, it could only detect, that there is a flying enemy. RUS-1 could monitor a corridor with a width of 70 km.